Blue Peg, Pink Peg Aether Captain’s Giveaway! Ends May 6, 2016. 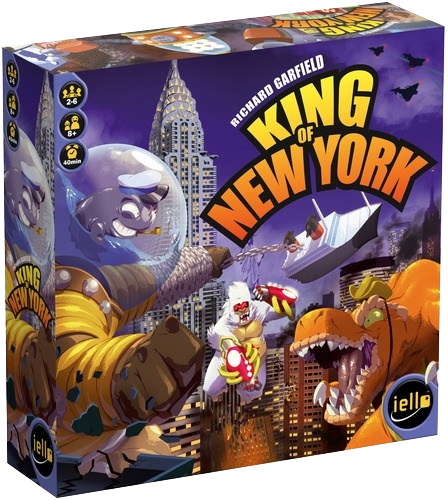 Vikings Gone Wild King of New York Giveaway! Ends May 9, 2016. Quined Games Vanuatu Giveaway! Ends May 10, 2016. 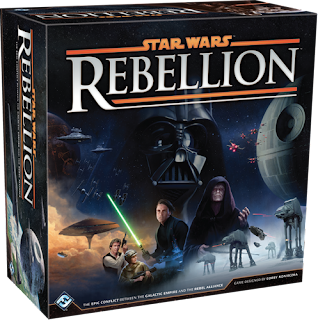 EverythingBoardGames.com and MiniatureMarket.com Star Wars: Rebellion Giveaway! Ends May 18, 2016.